John Bode is President & CEO of the Corn Refiners Association, the trade association representing the corn milling industry. John has been involved in every significant change in federal food law since the 1981 Farm Bill. In private practice, he counseled leading food and agriculture trade associations and companies regarding legislative and regulatory policy advocacy, regulatory compliance and congressional investigations. He has also served as lead counsel for several of the nation’s largest food recalls and general counsel for leading food trade associations. 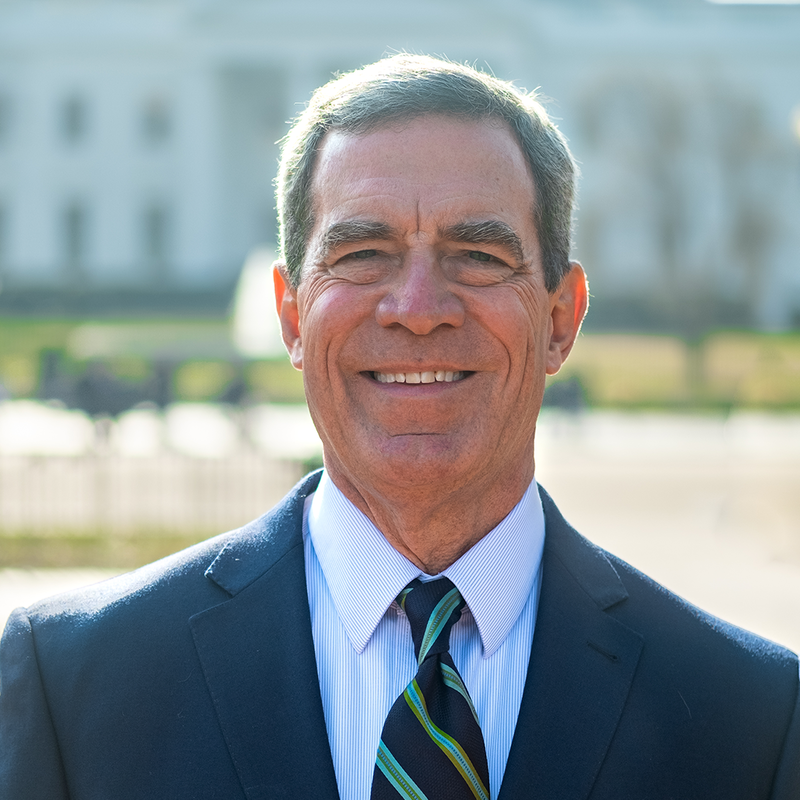 John served in three Presidential appointments at the U.S. Department of Agriculture, including Assistant Secretary of Agriculture for Food and Consumer Services. Before joining the USDA in 1981, he was on the staff of the U.S. Senate Committee on Agriculture, Nutrition, and Forestry, and served on the staff of then-Governor of Oklahoma David L. Boren. Born in Oklahoma City, John was educated at the United States Naval Academy and the University of Oklahoma, receiving his B.A. in 1977. He received his J.D. from George Mason University School of Law in 1983.